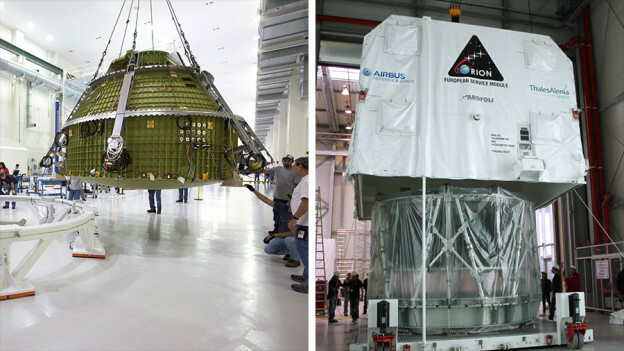 The Orion crew module is hoisted above a test fixture at Kennedy Space Center in Florida (left); the service module flight model for Exploration Mission-1 arrives in Germany. Engineers building spacecraft are used to a bit of pressure, but the team assembling and testing Orion at locations across the United States and abroad are preparing for the kind of pressure they like. In the Neil Armstrong Operations & Checkout Building at NASA’s Kennedy Space Center in Florida, where Orion’s crew module is being assembled, a team from NASA and Lockheed Martin is getting ready for Orion’s proof pressure testing, an evaluation that will help verify the structural integrity of Orion’s underlying structure known as the pressure vessel. The work is an important milestone on Orion’s journey toward its mission beyond the moon atop the Space Launch System rocket in 2018. Last week, the team moved it to a new testing structure in advance of the evaluation. 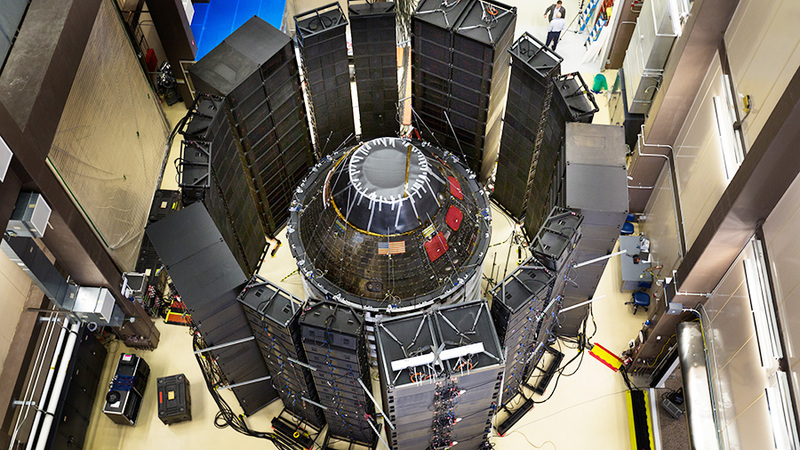 At NASA Glenn’s Plum Brook Station in Ohio, engineers started testing a structural representation of the service module with sound pressure and vibration to make sure the component, which powers, propels, cools and provides consumables like air and water in space for Orion, can withstand the noise and shaking of launch. Meanwhile, at Langley Research Center in Hampton, Virginia, engineers are already in the thick of a series of tests that began earlier this month where a representative Orion crew capsule with crash test dummies inside is dropped in Langley’s Hydro Impact Basin to understand what the spacecraft and astronauts may experience when landing in the Pacific Ocean after deep-space missions. Langley engineers have already completed three tests in the series and will next add spacesuits and helmets to the test dummies inside to gather more data. While the stateside team continues to put the crew module through its technical paces, the European team manufacturing Orion’s service module has also been making progress. This week the first flight module of the Orion service module, provided by ESA (European Space Agency), was delivered by Thales Alenia Space to the Airbus Defence and Space, which is building it, to its location in Bremen, Germany. There, elements of the service module will be integrated before it’s shipped to Florida for integration with the rest of the Orion spacecraft early next year. Engineers at Orion prime contractor Lockheed Martin’s facility near Denver are assessing a new acoustic test method on the space-flown Orion crew module. Direct Field Acoustic testing uses more than 1,500 customized, high-energy speakers configured in a circle around the vehicle. This test simulates the intense acoustic loads Orion will experience during launch and ascent on the Space Launch System (SLS) rocket. If this test method passes all necessary evaluations it will be used to verify Orion’s ability to withstand SLS acoustic loads during its next mission, Exploration Mission-1. Orion is lowered onto a work stand in the Neil Armstrong Operations & Checkout Building at NASA’s Kennedy Space Center in Florida. Engineers loaded the Orion pressure vessel, or underlying structure of the crew module, into a work stand in the Neil Armstrong Operations & Checkout Building at NASA’s Kennedy Space Center in Florida on Feb. 2. 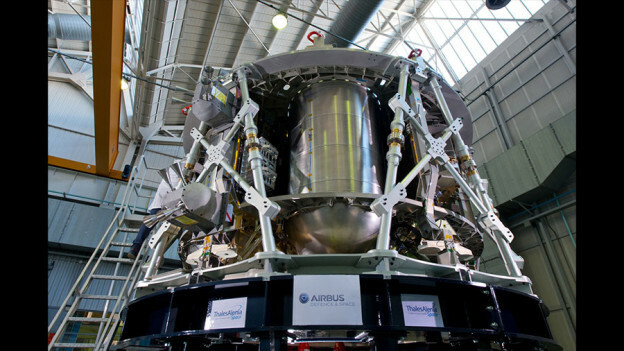 The pressure vessel’s seven large pieces were welded together at the agency’s Michoud Assembly Facility in New Orleans between September 2015 and January 2016. It will fly thousands of miles beyond the moon on Exploration Mission-1. The pressure vessel provides a sealed environment to support astronauts and is key for future human-rated crew modules. The Orion team will test the pressure vessel to make sure it’s structurally sound and then begin outfitting it with the spacecraft’s other systems and subsystems. Over the next 18 months, more than 100,000 components will arrive to Kennedy for integration into Orion. Check out more photos of Orion’s trip to Kennedy. 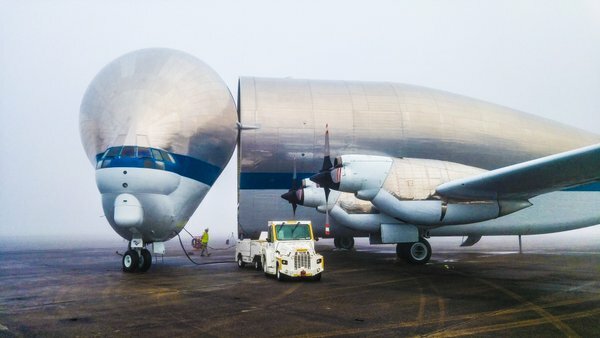 NASA’s Super Guppy aircraft will transport the underlying structure of Orion from New Orleans to the agency’s Kennedy Space Center in Florida. 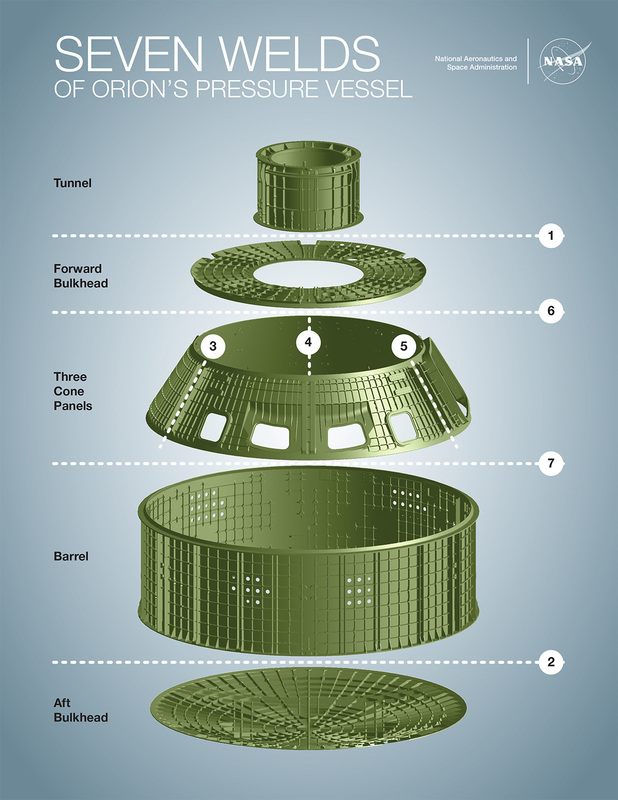 The pressure vessel, or underlying structure, of Orion for Exploration Mission-1 is heading to Kennedy Space Center in Florida. 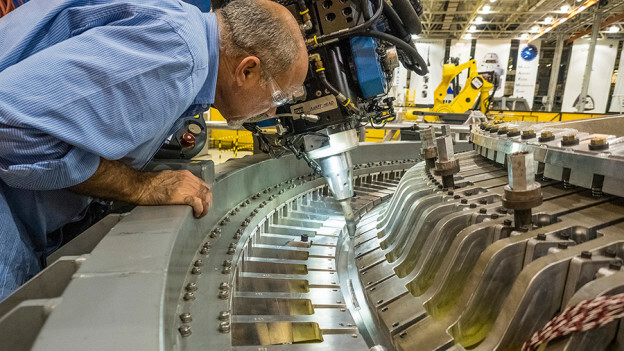 The pressure vessel was assembled at Michoud Assembly Facility in New Orleans, where technicians welded together its seven large aluminum pieces in detailed fashion over the course of about four months. It will travel to Kennedy on the agency’s Super Guppy aircraft. 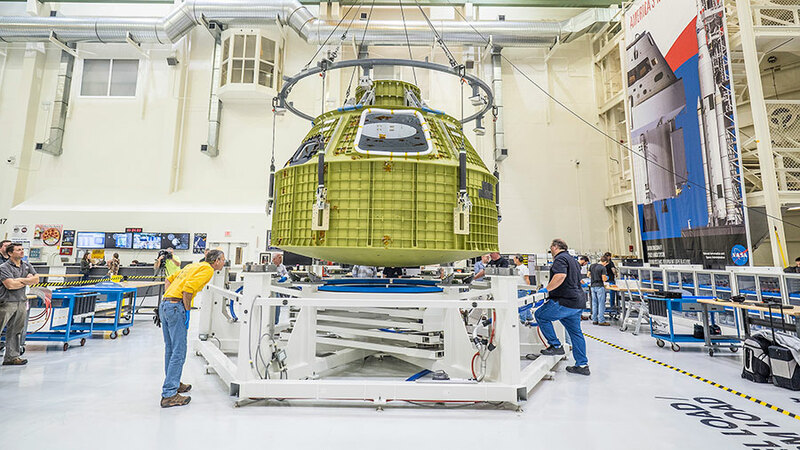 Once it arrives, engineers will unload it into a fixture in the Armstrong Operations & Checkout Building where it will undergo testing and be outfitted with Orion’s systems and subsystems. 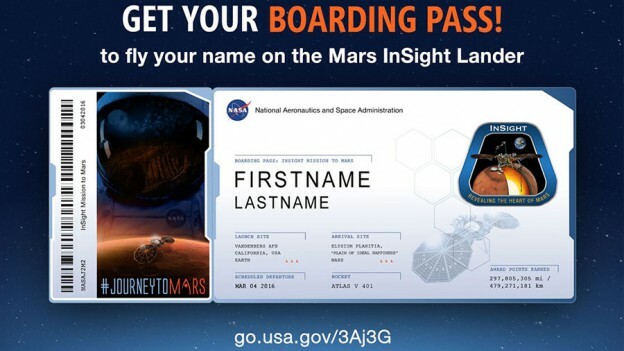 NASA has selected Charlie Lundquist as deputy manager of the agency’s Orion Program. 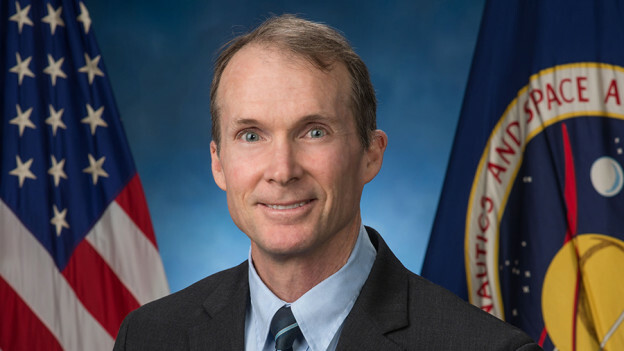 NASA has selected Charlie Lundquist as deputy manager of the agency’s Orion Program. Along with Program Manager Mark Kirasich, Lundquist will be responsible for oversight of design, development and testing of the Orion spacecraft, as well as spacecraft manufacturing already underway at locations across the county and in Europe. Lundquist has served as manager of the Orion crew and service module office since 2008. Lundquist began his NASA career in 1993 at NASA’s Johnson Space Center in Houston in the Space Station Freedom Program and quickly transitioned into the International Space Station Program, where he managed the Russian Vehicle Project Office, serving as lead negotiator for all technical discussions between NASA and the Russian Federal Space Agency. In 1997, he became deputy manager of the Element Integration Office for the space station, leading the multi-disciplinary team responsible for certifying the Unity module, the first U.S. element of the space station, for flight. In 1999, Lundquist was named deputy chief of Johnson’s Life Sciences Research Laboratories, developing and administering NASA’s operations and clinical research process to pursue research objectives aimed at improving health care systems and practices in space. He also served in several other positions in spaceflight research and the Constellation Program. A native of Dallas, Lundquist received a bachelor’s degree in electrical engineering in 1984 from the University of Texas at Austin, a master’s degree in biological science in 1996 from the University of Houston in Clear Lake and completed PhD coursework in biomedical sciences under a NASA fellowship at the University of Texas Medical Branch, Galveston, in 2001. He is the recipient of numerous awards, including NASA’s Exceptional Service Medal and Silver Snoopy Award, as well as the JSC Director’s Award of Excellence. NASA has appointed Mark Kirasich to be manager of the agency’s Orion Program. The Orion spacecraft is being developed to send astronauts to deep space destinations, such as an asteroid and ultimately to Mars, launching on the agency’s Space Launch System rocket. Kirasich has been deputy Orion Program manager since 2006. He now will be responsible for oversight of design, development and testing of the Orion spacecraft, as well as spacecraft manufacturing already underway at locations across the country and in Europe for ESA (European Space Agency). Kirasich began his NASA career in 1983 at Johnson Space Center as a member of the space shuttle flight operations team, quickly advancing to the position of lead space shuttle payload officer in mission control. In 1996, he was selected as a flight director in charge of planning and executing NASA human spaceflight missions, serving in that capacity for multiple space shuttle missions and International Space Station expeditions. “I have seen firsthand Mark’s impact on the Orion Program, and previously in key operations leadership roles at Johnson, and I look forward to having him help us extend the success of Orion’s 2014 flight test forward,” said JSC Director Ellen Ochoa. Kirasich succeeds Mark Geyer, who became JSC’s deputy director in August. A native of Chicago, Kirasich received a bachelor’s degree in electrical engineering in 1982 from the University of Notre Dame, Indiana, and a master’s degree in electrical engineering in 1983 from Stanford University in Palo Alto, California. 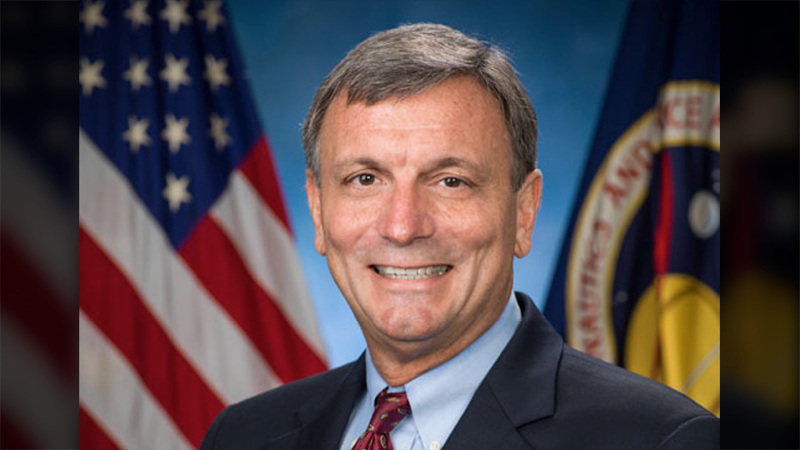 He is the recipient of numerous awards, including NASA’s Outstanding Leadership Medal and Space Flight Awareness Award, as well as a JSC Director’s Commendation. Across the country, elements of the Orion spacecraft are coming together for the first integrated mission with the Space Launch System. At NASA’s Michoud Assembly Facility in New Orleans, welding began in September on the next Orion destined for space. Next month, NASA will see the arrival of a test version of Orion’s service module, provided by ESA, for testing and analysis at the agency’s Plum Brook Station, near Sandusky, Ohio. For more information about Orion, click here. NASA’s Orion spacecraft that flew into space in 2014 has completed its trek from the agency’s Kennedy Space Center in Florida to the Littleton, Colorado, facility of Orion prime contractor Lockheed Martin. Engineers will perform final decontamination of the crew module, continue post-flight analysis and evaluate a new acoustic technology to determine if the method can produce enough energy to simulate the acoustic loads Orion will experience during launch and ascent atop NASA’s Space Launch System rocket. 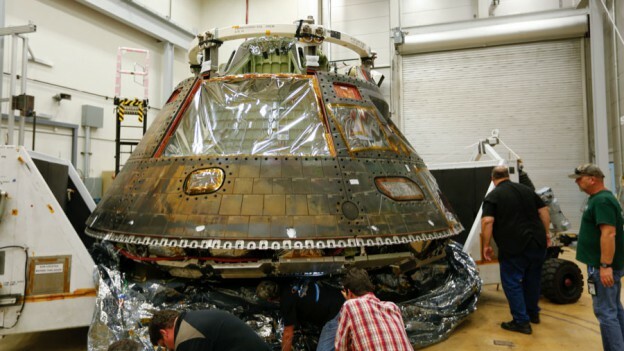 Check out images of Orion and read more about the acoustic testing here.